The Extra Olympus BLN-1 Battery takes approximately 3 hours to charge. A spare battery is always recommended when shooting for long periods of time. 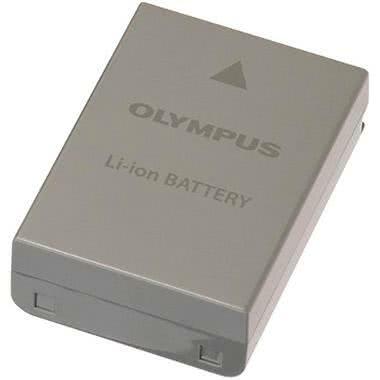 This battery is for the Olympus OM-D E-M5, Olympus OM-D E-M5 II, and Olympus E-P5 PEN cameras. A spare charger is not included.